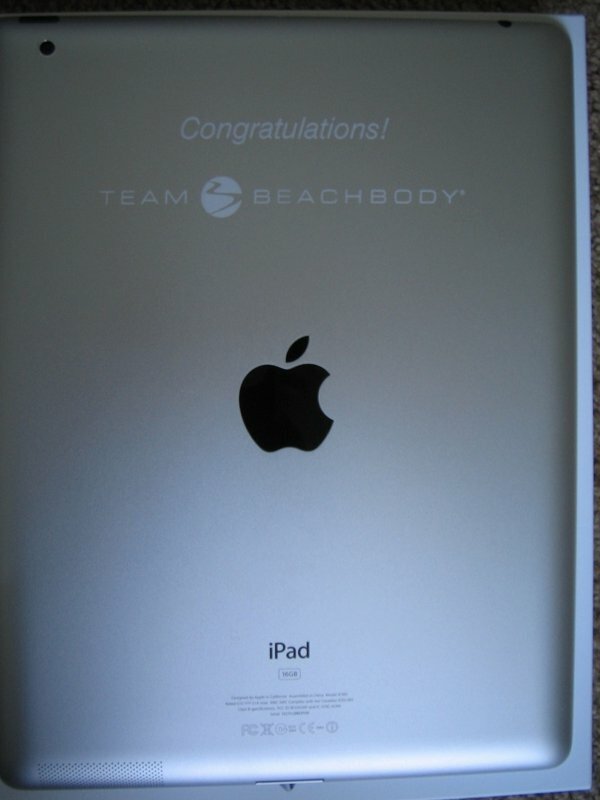 The winner would be announced at the Beachbody Coach Summit in Los Angeles. Everyone worked hard to kick it into high gear during April and May, but only 10 Coaches won! At the Coach Summit, during the Success Club reception, the 10 winners were called to the stage in order, starting with the number 10 winner. Names kept getting called … 10, 9, 8, 7, 6, 5, 4… and then my name was called as number 3! I was proud and excited to take the stage and accept an iPad! That’s me on the left in the photo with boots! 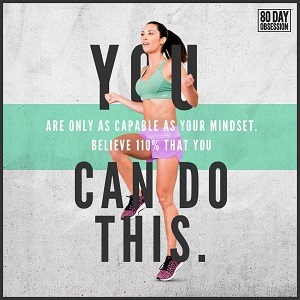 Start your Team Beachbody Coach business today! Success Club is connected to Shakeology. Click here to learn how you can build a Shakeology business! The back of the iPad has a cool inscription too!